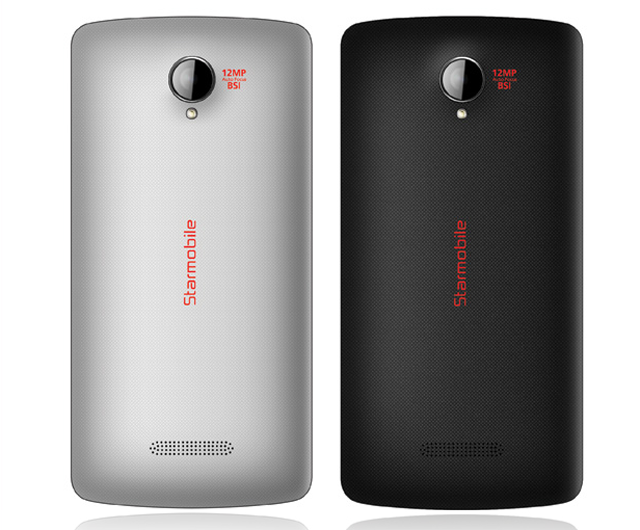 Starmobile just announced another quad core smartphone called StarmobileTurbo. That sounds like a very powerful name! 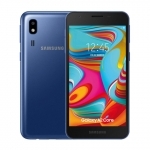 Starmobile Turbo is also packed with features like the latest version of Android, 12MP BSI camera, gesture controls, scratch resistant HD display and USB OTG. However, it also has some issues like its price and a mismatched processor and display. Starmobile Turbo’s 1.3GHz quad core MT6582M processor from MediaTek isn’t optimized for its high definition display. That will result in lags and stutters during video playback. 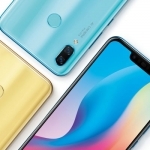 It’s actually the same with that of MyPhone Rio but as we all know, MyPhone Rio is a huge hit among Filipinos looking for an affordable quad core smartphone. 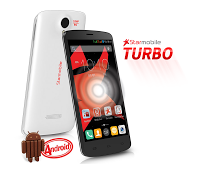 Android 4.4 Kitkat will lessen the lags in the user interface of Starmobile Turbo. The dual core Mali-400MP2 graphics processor will also help and the 1GB of RAM will handle multitasking. 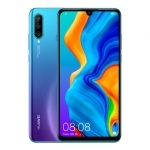 This should be alright if the Starmobile Turbo is priced at ₱4,999 like the Rio but its two thousand Pesos more at its ₱6,999 suggested retail price! That’s why Starmobile added additional features on the Turbo. 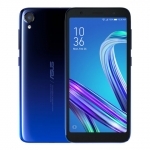 One of these features is the scratch resistant glass on its 5.0-inch HD IPS display. 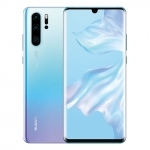 They didn’t specify what type of glass is used on the Starmobile Turbo but highlighted its free two-layer screen protector. That sounds fishy. Why would you place too much protection on a scratch resistant display? Starmobile Turbo also has a better camera rated at 12.0MP and has a backside illuminated sensor. 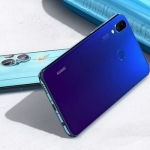 This should produce high quality pictures even in low light but you should wait for sample photos. 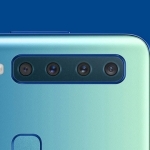 On the front side is a 5.0MP camera with BSI sensor made by Samsung. This will be very good for taking selfies. 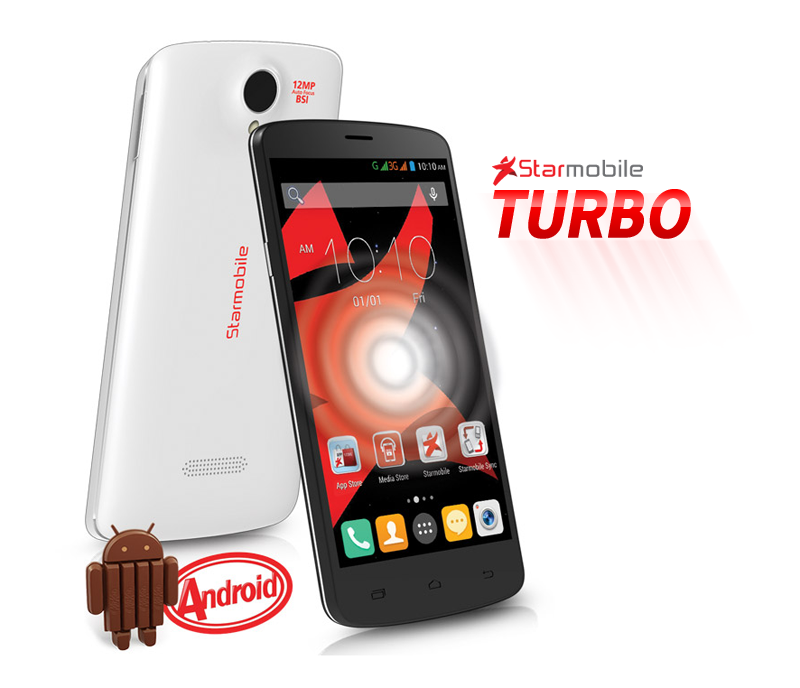 Starmobile Turbo is available in white or black. 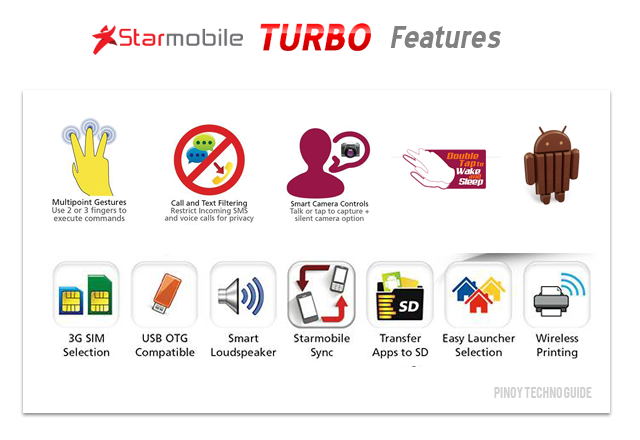 Starmobile Turbo also flaunts its software features like Starmobile Sync for transferring contacts and messages from your current smartphone via Bluetooth, ability to transfer apps to the SD card, call and text filtering, smart camera controls, double tap to wake function, multi-point gestures and easy launcher selection. 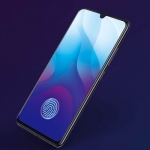 The most interesting among these additional features is of course the double tap to wake function. We’ve seen this already with the Starmobile Sky and it’s a very cool feature. You can even customize the action for a certain pattern drawn on the screen while it is turned off. For example, writing “C” will open up the camera. 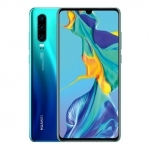 Additional hardware features are also present. Starmobile Turbo has USB OTG, a ‘smart loudspeaker’, noise isolating headset and a free smart flip cover. 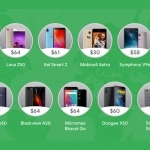 Despite all of these additional features, the ₱6,999 still feels so expensive. 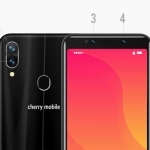 Do you think you’ll buy the Starmobile Turbo? If so, which feature do you like the most? Starmobile Turbo is now available at different Starmobile outlets and comes with a 2,000 mAh battery. 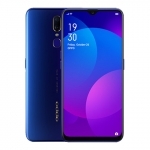 It also has the usual wireless connectivity features like Wi-Fi, Bluetooth, GPS and is even compatible with Miracast wireless display.